We installed a high quality CCTV system, upgraded their intruder alarm and carried out regular maintenance on the fire alarm system. 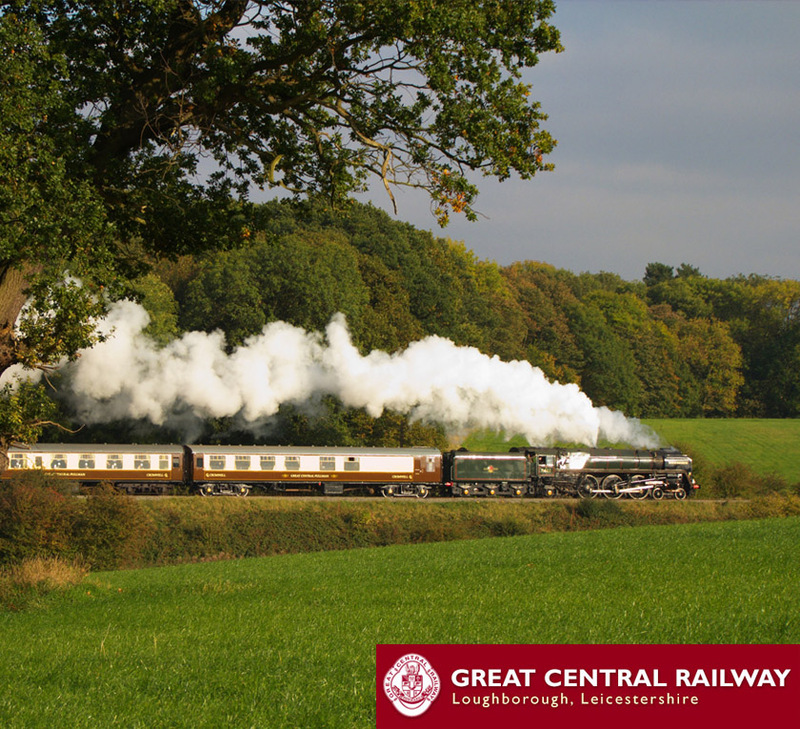 Our professional security team were contacted by the staff at Great Central Railway, just outside of Leicester, as they required a new CCTV system to be installed alongside an intruder alarm system upgrade and regular maintenance for their fire alarm system. Combining over 15 years' of experience within the industry, alongside the latest technology and equipment, our specialist security installers were able to carry out the installation, maintenance and upgrade services with minimal amounts of disruption to the staff and passengers waiting at the station. The clients were very happy with the service that we provided, and we have scheduled for more regular maintenance and inspections of the systems to be carried out in the future. Looking for a specialist service that ensures the highest levels of protection for your business? We offer a number of other services throughout Leicester and the surrounding areas. For more information contact our team today.